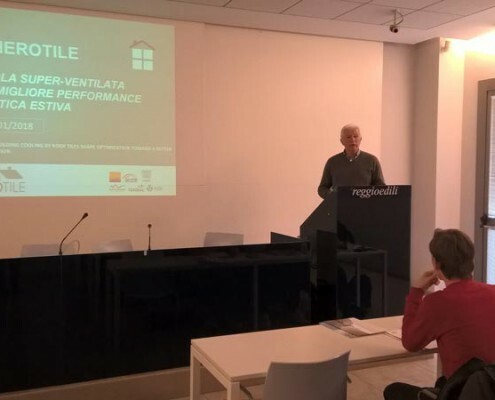 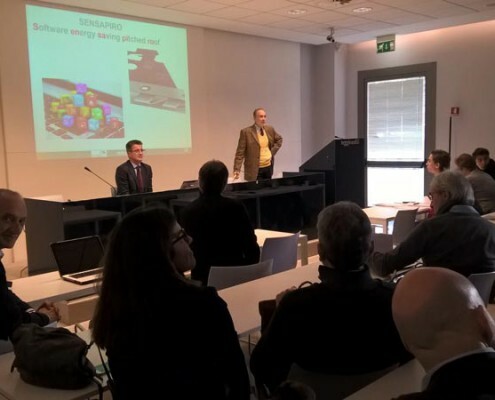 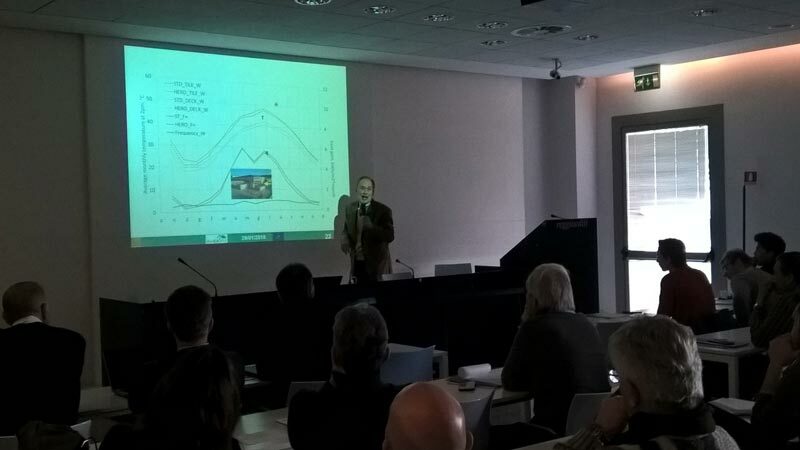 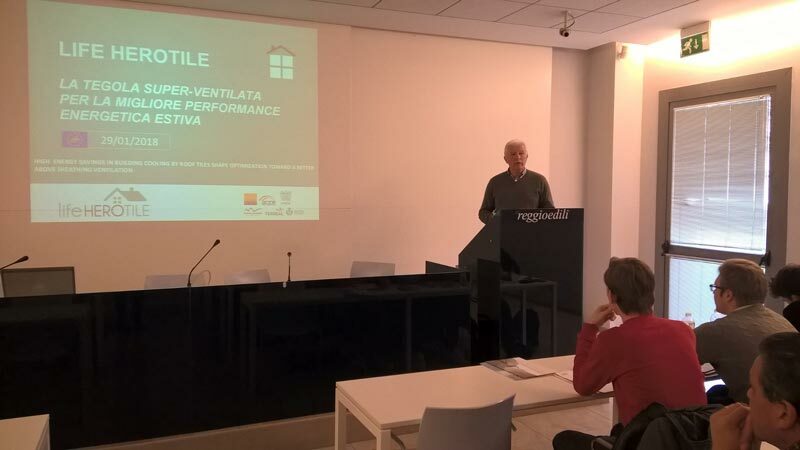 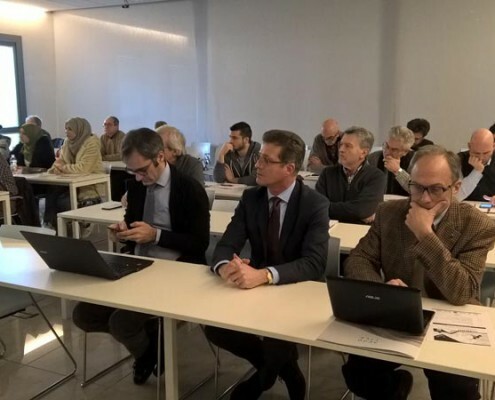 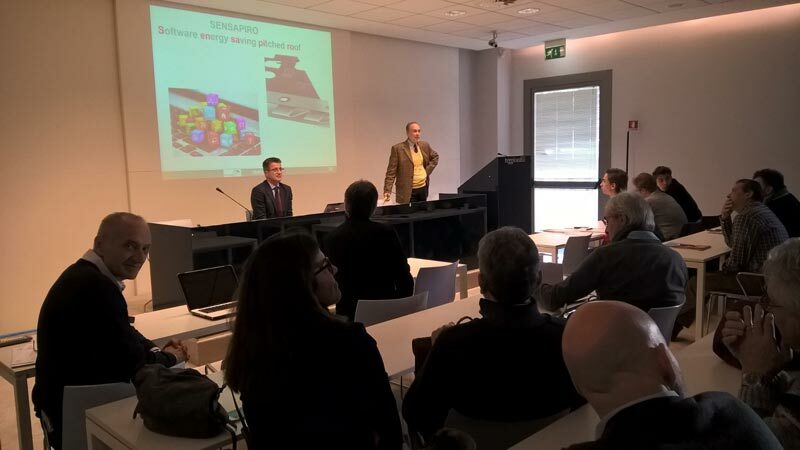 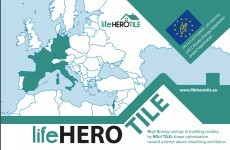 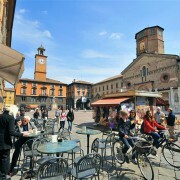 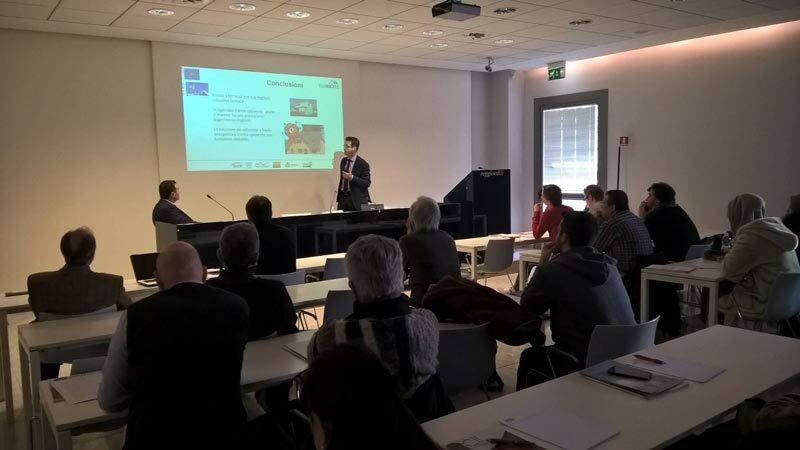 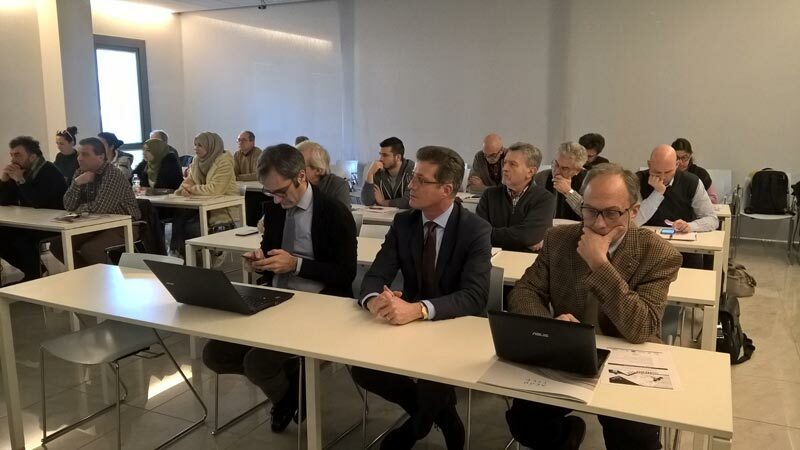 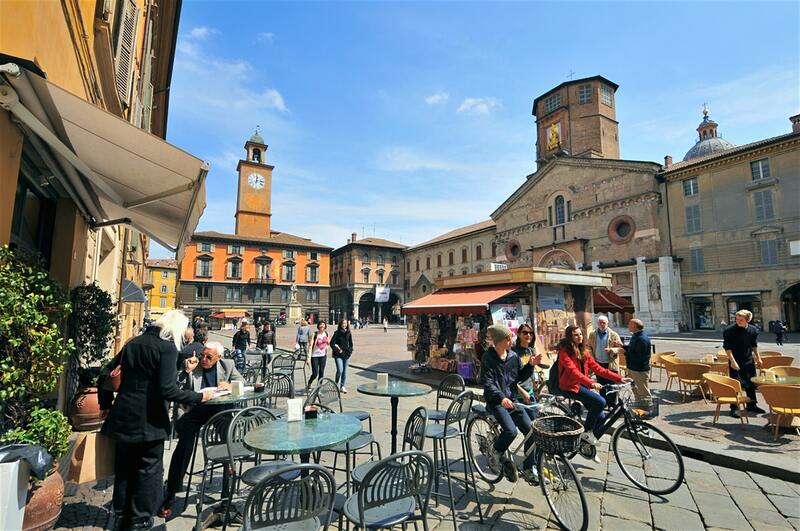 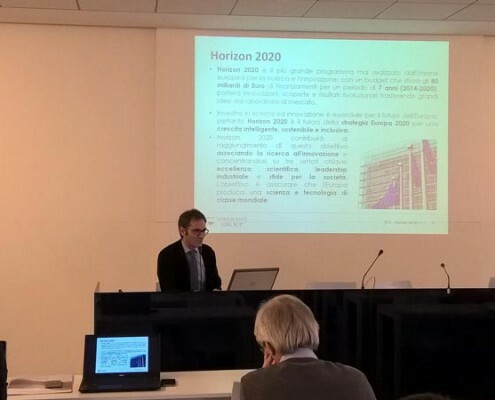 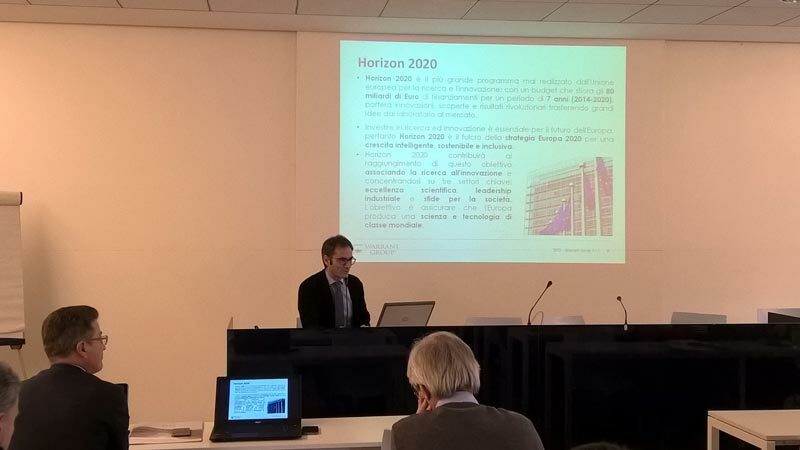 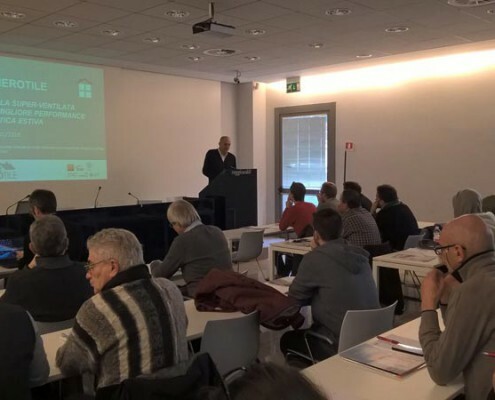 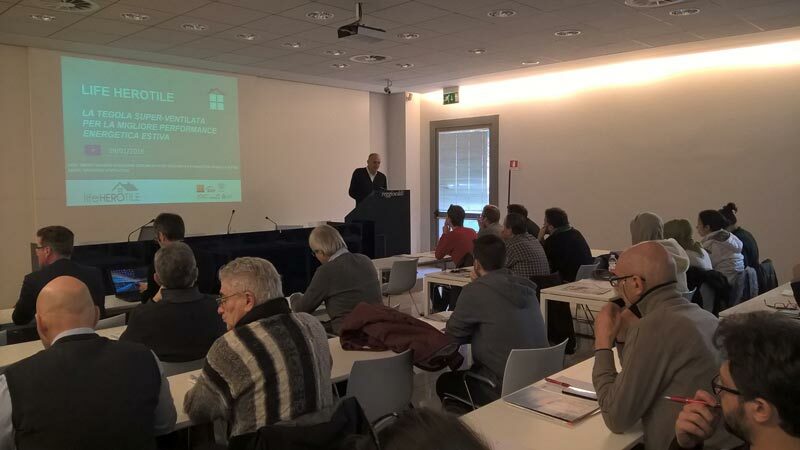 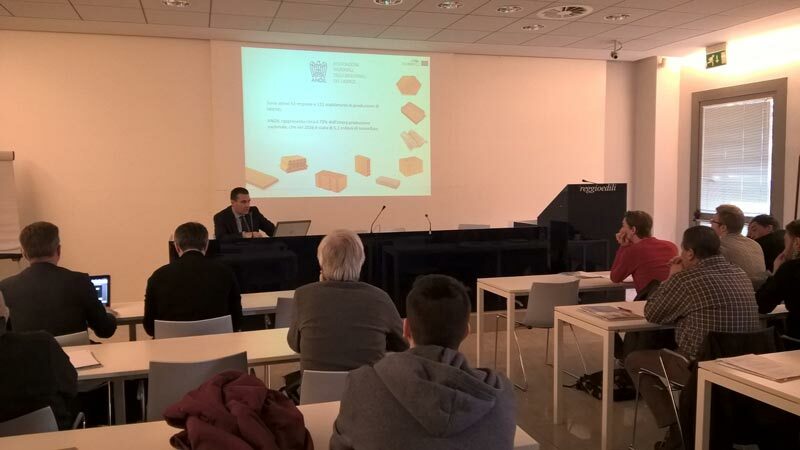 On Monday January 29th a workshop was held in Reggio Emilia for architects, engineers and surveyors. 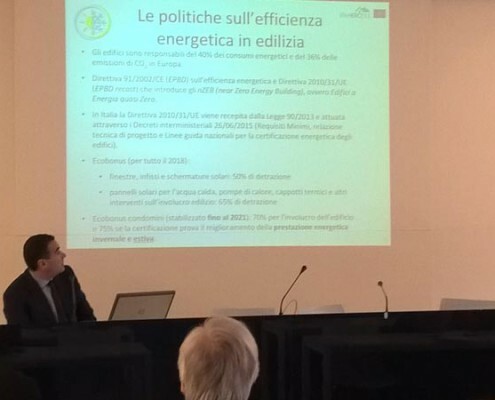 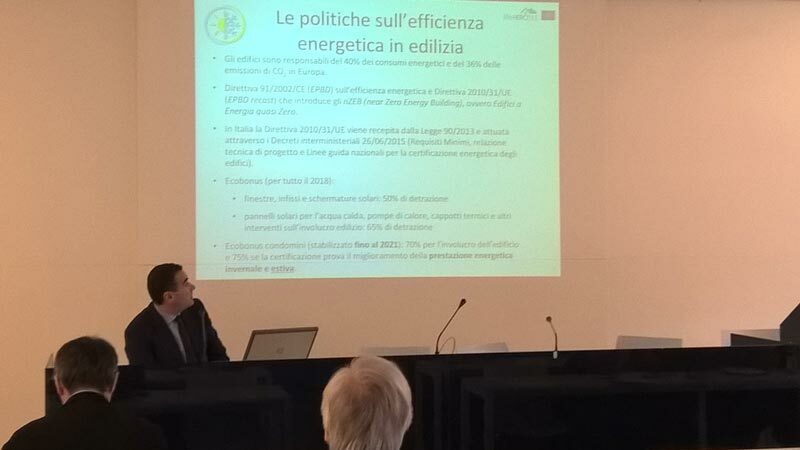 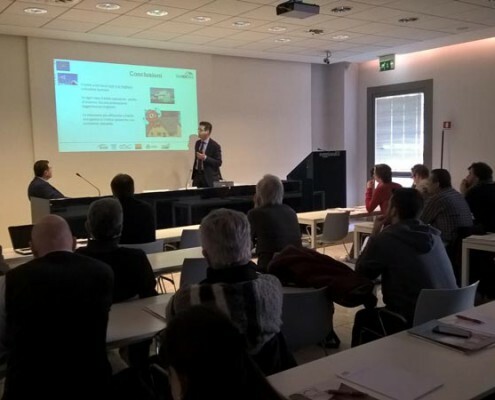 It was organized by ANDIL – Associazione Nazionale degli Industriali dei Laterizi – and ACER Reggio Emilia, Azienda Casa Emilia Romagna, at RES Edili Reggio Emilia– School, who sponsored the event. 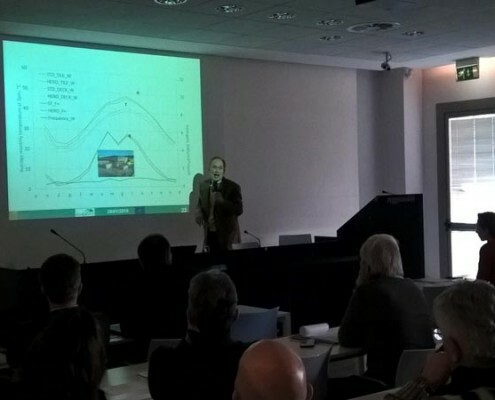 The subject of the meeting was the presentation of the partial results of the research. 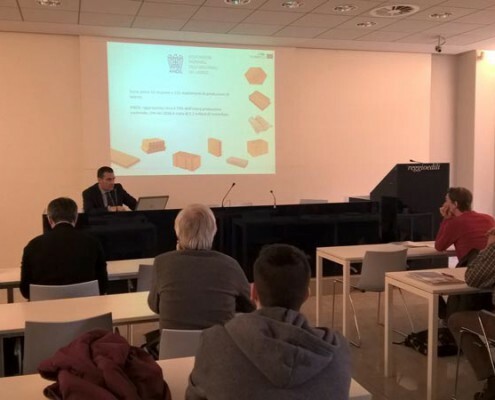 Mario Cunial, Industrie Cotto Possagno S.p.A.